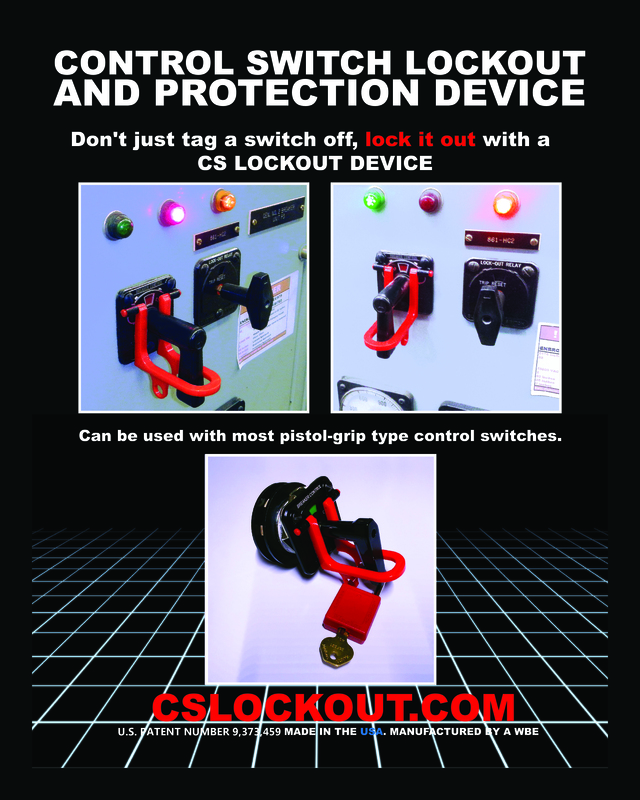 The CS Lockout Device can be used for more than just LOTO activities. Many customers are installing them permanently on every pistol grip-type switches in their facilities to act as accidental operation prevention guards. 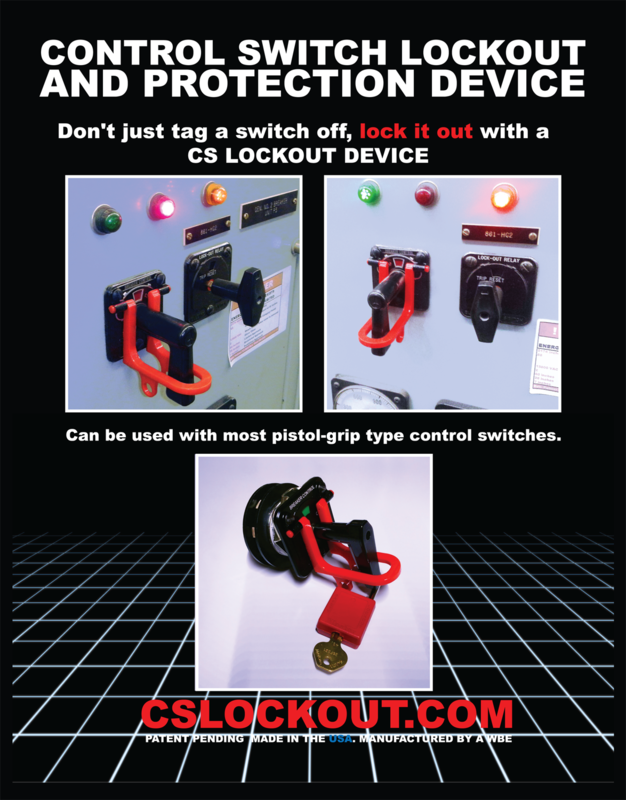 The design of the CS Lockout Device allows it to act as a bump guard for switches in its resting position, preventing unwanted operation of your switches. The CS Lockout Device is designed to flip up out of the way when operating the switch, ensuring that your switches are only operated when you want.